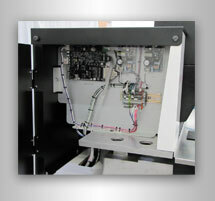 Quality meets affordability with Questar automatic wire bonders. We offer fully automatic, fine-pitch machines that are user-friendly, low-maintenance, and economically priced, resulting in the lowest cost-of-ownership and highest customer satisfaction. 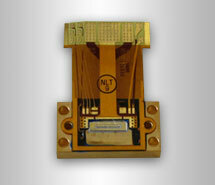 Q7000 series – Automatic. Accurate. Affordable. High-performance, fine pitch wire bonders for gold ball bonding and wedge bonding, designed to meet the challenges of small lot sizes, multiple product variations and frequent set-up changes. Offering the fastest device changeover available, our highly flexible workholders for both manual and automatic wire bonders provide quick conversion for greater versatility and productivity. 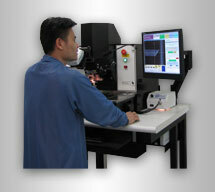 semi-automatic wire bonders from such companies as K&S™ and Orthodyne™.